Our product range includes a wide range of bush hammered granite, fine chiseled granite, line chiseled granite, granite kerb and heavy chiseled granite. 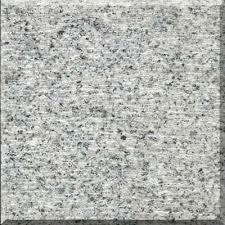 We are a significant organization in the market, engaged in offering a wide range of Bush Hammered Finish Granite. Widely demanded to be used in kitchen, bathrooms, etc. 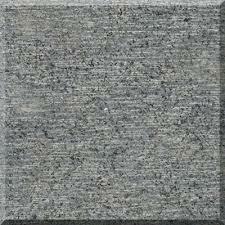 We are offering a vast range of Fine Chiseled Granite. These granites are extremely praised in the market due to their attractive design and supreme quality. Our offered granites are completed using premium quality raw material, procured from trustworthy vendors of market. 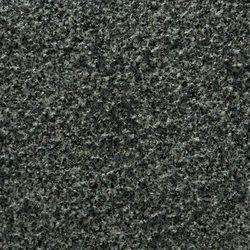 These granites are acknowledged in the market for their high quality and fine finish. Our company has been acknowledged for manufacturing and supplying a wide array of Granite Kerbstone. Looking for Hotscaping granites ?